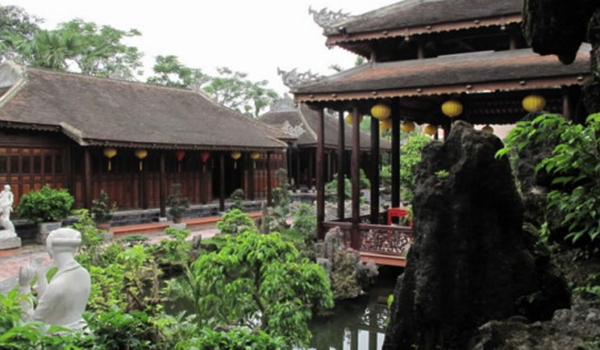 Besides An Hien Garden House, another impressive garden house in Hue is Tinh Gia Vien. Gaze over the intimate garden, you not only have a chance to explore the house’s architecture but also learn its secret. In the past, the garden house used to belong to a princess; however, it became Nguyen Huu Van’s property who is a bonsai lover with a huge selection of bonsai varying in different species. 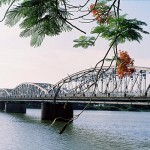 Whereas, Nguyen Huu Van’s wife named Ton Nu Thi Ha – a renowned talented chef of the region began to provide delicious specialties of the Hue Imperial Court. 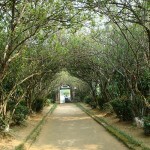 However, unlike the Ty Ba Trang Garden House which was transformed into a Vietnamese restaurant, Tinh Gia Vien remains its value with cultural traition of bonsai and rich cuisine culture of Hue; therefore, it would be an ideal place for those being interested in bonsai and traditional cuisine.